Publisher Iceberg Interactive sent word today that the unique RTS game Circle Empires from developer Luminous is heading to Linux. 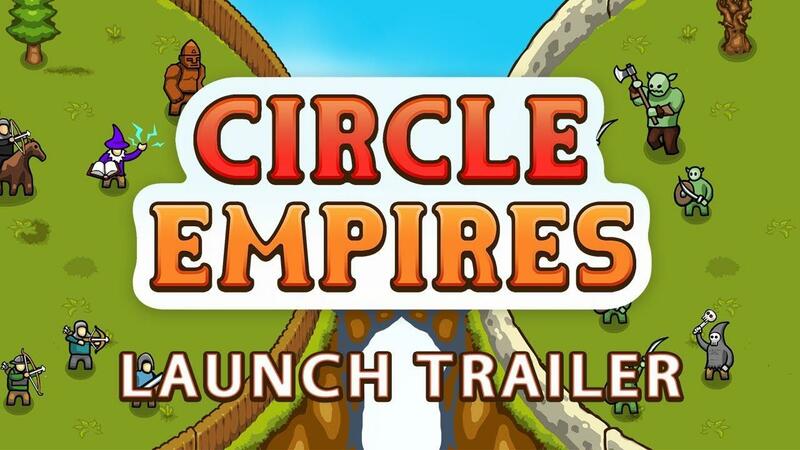 They didn't give an exact date other than "Later this month Circle Empires will also receive full Linux support.". Since I'm a big fan of RTS games, I was instantly quite surprised with how Circle Empires works. The map is literally split into circles, with you battling for control of each one of them. It only released for Windows and Mac in August, so that's a nice short timing for the Linux version. Seems it's getting some good support too, with a new content update out today. If you're interested, you can follow it and wishlist on Steam. Remember to set your platform preference to Linux (at the bottom here), so that developers see you as a Linux wishlist. It's also on Humble Store for those that prefer it. 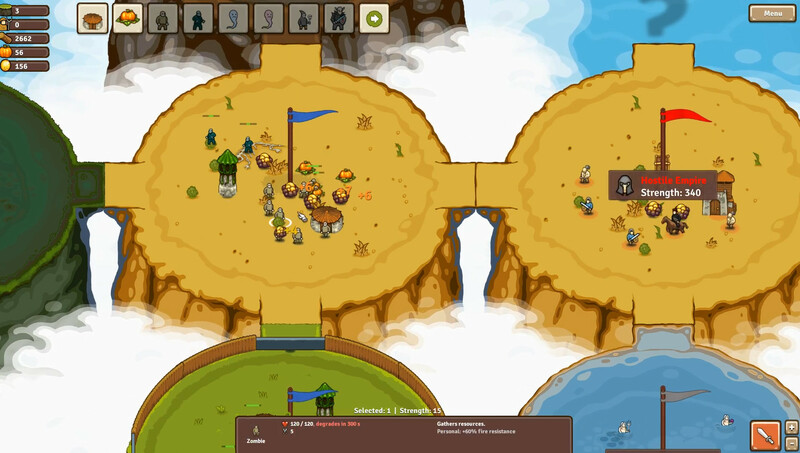 Artstyle reminds me of Kingdom Rush. I like the look. I might pick it up!